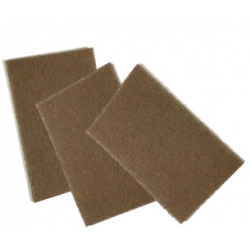 Scotch-Brite hand pad Tan 152mm x 2 | Exalto Emirates LLC. 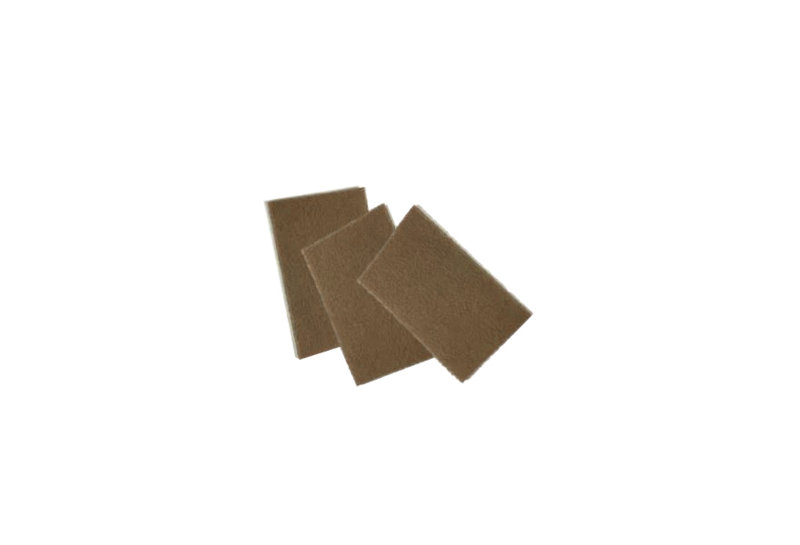 A non-woven, three-dimensional product to be used on the following applications: Varnish stripping, bottom paint scuffing and stripping, rust removal and heavy clean-up. 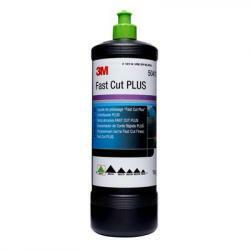 Perfect for heavy duty finish of stainless steel. For light cleaning of upholstery and chrome. Contoured surfaces are easy to reach. 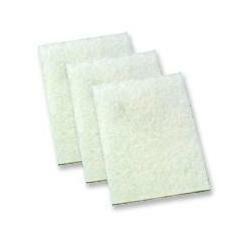 Open web construction makes pads easy to clean for repeated work. 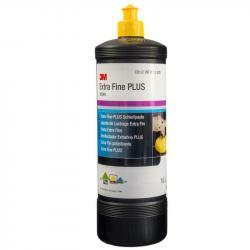 For scuffing before applying paint primer as well as corrosion removal. Can be rinsed and used over and over again.